Sometimes, very rarely, you hear an album that just grabs you by the throat, shakes you, and demands you pay attention. 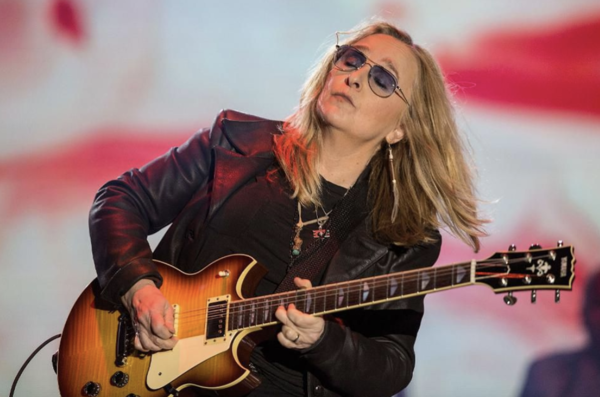 Melissa Etheridge’s first album, released thirty years ago this year, is one of those works. Fiery, impassioned, powerful, yearning, fierce – the ten-song collection, from the opening “Similar Features” through the closing “I Want You,” is a complete and undeniable collection on unrequited love. The live show not only matched the intensity of the album, it surpassed it, making Etheridge instantly one of rock’s most vibrant performers. “Like The Way I Do” became one of rock’s great live songs, a can’t miss, in your face anthem that brought a new passion every night. Etheridge was unquestionably a star in the making. Of course, as rock history has seen, a strong debut does not guarantee a lengthy career. However, in this instance, all of that potential was delivered on and then some. Thirty years later, Etheridge is a globally renowned Grammy-winning, Oscar-winning rock icon.